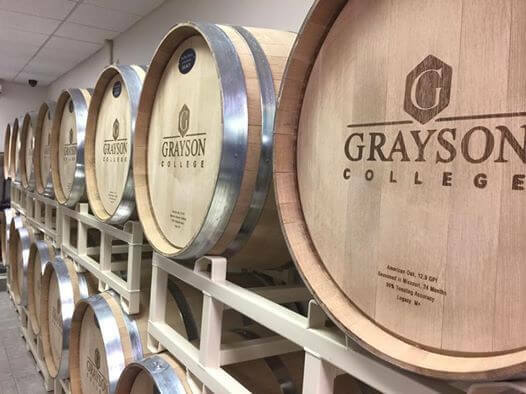 Grayson College in Denison, Texas recently announced its plans to expand its existing enology lab facilities. The T.V. 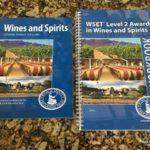 Munson Viticulture and Enology program continues to experience success and growth with nearly 20 students enrolled each time the weekend classes are offered. Last fall new wine barrels, fermentation tanks, and other new winery equipment arrived. 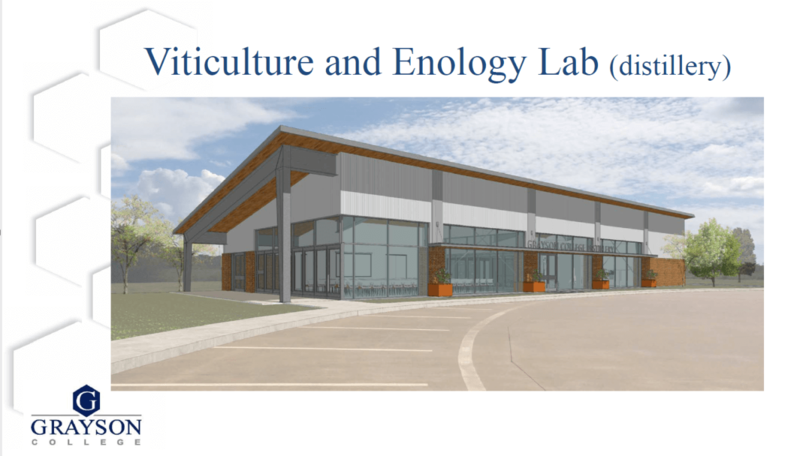 Additionally, small distilling units and one larger still have been received and are awaiting the construction of the new Viticulture and Enology Lab for use in Distillation Sciences and education in a building planned to be built across the parking lot from the historic T.V. Munson Viticulture and Enology Center. Completion is estimated for end of 2017. Quarterly workshops and weekend classes will begin in the Spring of 2018. 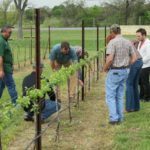 You might not know it, but the Grayson College Viticulture and Enology program is one of the few degreed grape growing and wine making programs in the country, and the first of its kind in a Texas community college. 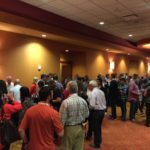 With the addition of Distillation Sciences, Grayson College will be providing some highly specialized training unique to Texas and not widely available in the U.S. at the same institution. 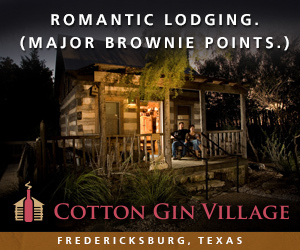 This is great timing for Texas residents looking to join the rapidly growing and widely popular state wine and craft beverage industry. 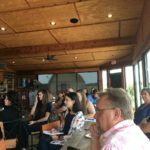 The Texas Wine and Grape Grower’s Association most recently published biennial Economic Impact study conducted by Frank, Rimerman + Co, LLP shows a giant growth leap from $1.88B in 2013 to $2.27B in 2015. 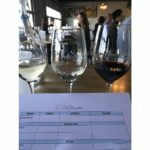 Many of the courses in the Viticulture and Enology program may be taken for non-credit through the Grayson College Continuing Education division. You are also welcome to pursue certifications in Enology and Viticulture or an Associates of Applied Science in Viticulture and Enology. 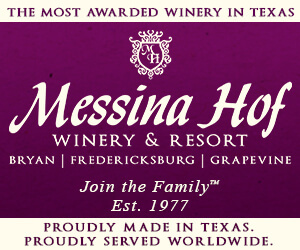 It is estimated that 65% of TWGGA members working in the Texas Wine Industry have been trained at Grayson College. 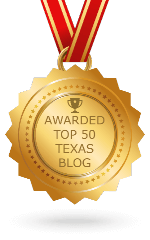 As a refresher for some and an introduction to Texas history for many, it’s neat to note how the past plays an important role in the Viticulture and Enology program at Grayson College. 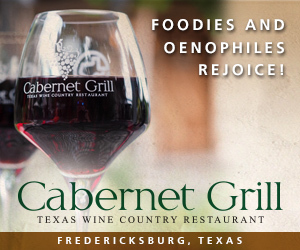 The program was launched in 1974, but the foundation that built this program emerged in 1876 when Thomas Volney Munson arrived in Denison, Texas to begin a career in grape research. Grayson County became Munson’s home after his first visit to the area when he stated, “I have found my grape paradise!” It must surely have been true for he spent the remaining years of his life in the area developing three hundred superior grape varieties from the wild native grapes along the bluffs of the Red River and its tributaries. 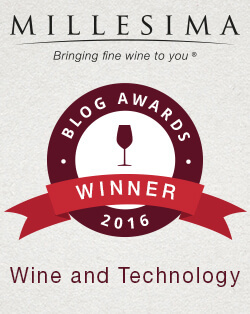 If you’re looking for a good read which includes some great history of wine and the influence of Texas in especially on the viticulture side, check out, Grape Man of Texas, written by Sherrie S. McElroy and Dr. Roy E. Renfro, Jr, the founder of Grayson’s Viticulture and Enology Program. 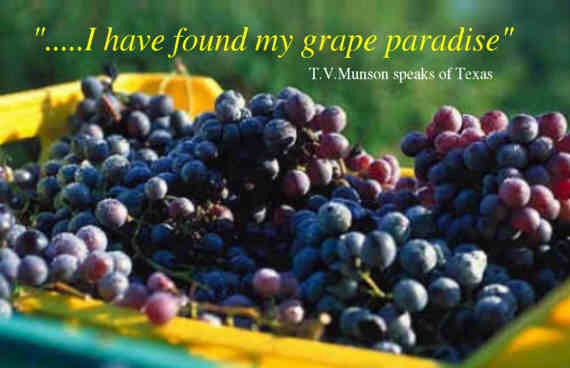 Sixty-five of Munson’s grape varieties can be found in the T.V. Munson Memorial Vineyard located on Grayson College’s West Campus – Extension. 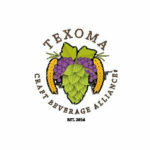 Grayson College’s Viticulture and Enology program is a founding partner of the Texoma Craft Beverage Alliance Foundation which was formed in 2014 with a vision to make the Texoma AVA and surrounding North Texas region world-renowned for excellence in wine, brewing, and distillation sciences, as well as an ancillary industries in viticulture and fermentation sciences. 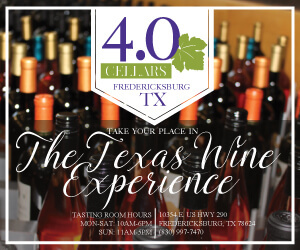 As part of TCBA’s effort to promote education and research in the region, in the fall of 2015, it partnered with Dr. Justin Scheiner, from Texas A&M to plant a variety trial in the Munson Memorial Vineyard to learn how they perform in the North Texas region’s conditions. 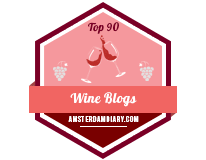 The following varieties were planted: Aglianico, Graciano, Grenache, Malbec, Mourvèdre, Nero d’Avola, Sangiovese, Syrah, Tannat, Tempranillo, Albillo Mayor, Albariño, Roussanne, Vermentino, and Viognier. All are grafted on 5BB and 1103P rootstock. This season these vines will begin to exhibit more growth and data collection will begin in earnest. 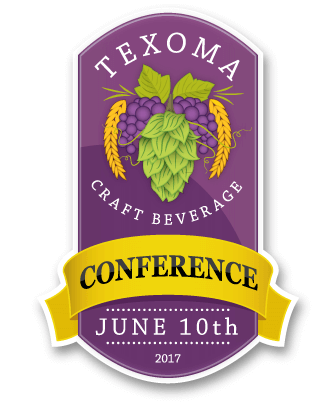 To learn more about Dr. Scheiner’s variety trial and other details about starting out in the craft beverage business in Texas, consider attending the Texoma Craft Beverage Alliance Foundation’s Annual educational conference, “Kick Start Your Craft Beverage Career,” Saturday, June 10, 2017 on the Grayson College Main Campus in Denison. 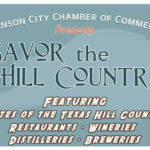 Topics on the agenda for this year’s conference include shared stories about starting up provided by local winemakers, distillers, and brewers, legal issues and permitting for winery, brewery, or distillery, funding and business planning, regional economic development partnerships, and hot trends in brewing, winery marketing, and viticulture. 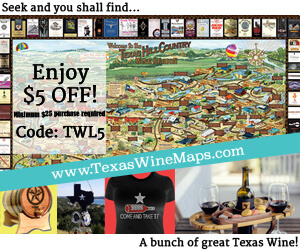 Go to www.texomacraftbeverage.com for further information. Some links are affiliate links meaning at no additional cost to you, this site may get a small commission if you make a purchase. Thanks for your support in this way! Want to Learn How to Grow Grapes?